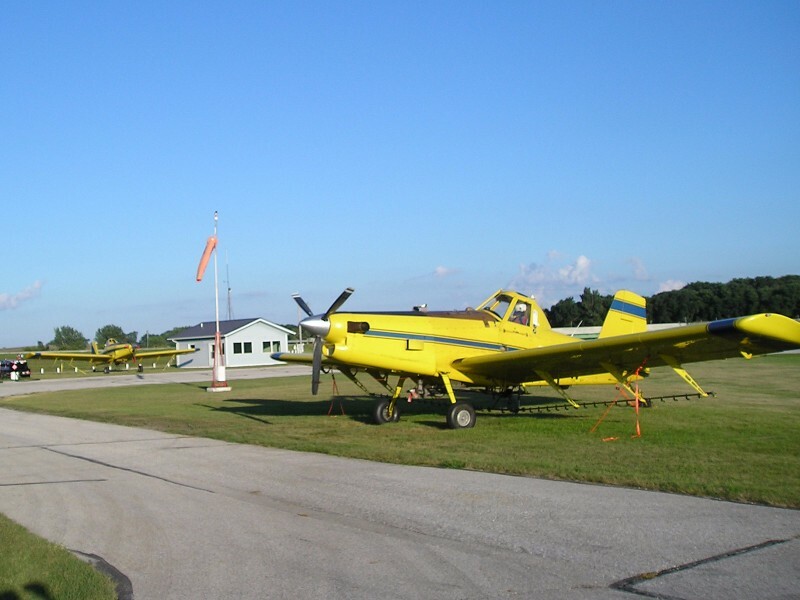 The Ida grove Airport is a public airport owned by the City of Ida Grove. The City Clerk manages the facility. The asphalt runway is 3,172 feet long, and 50 feet wide. Tie-downs are available for airplanes. It has an administrative building with restrooms and a phone. 100 octane low-lead fuel is available. From 8 a.m. to 5 p.m., call 712-364-2428 and an employee will be sent out to fuel the plane. After 5 p.m., call the Ida County Sheriff’s Department at 712-364-3146.